As of February 1st, 2019, I am a CNES post-doctoral fellow at the Institut de Recherche en Astrophysique et Planétologie in Toulouse (France). Before that, I was a FONDECYT Postdoctoral Fellow at the Instituto de Astrofísica of the Pontificia Universidad Católica de Chile, in the group of Prof. Andreas Reisenegger. 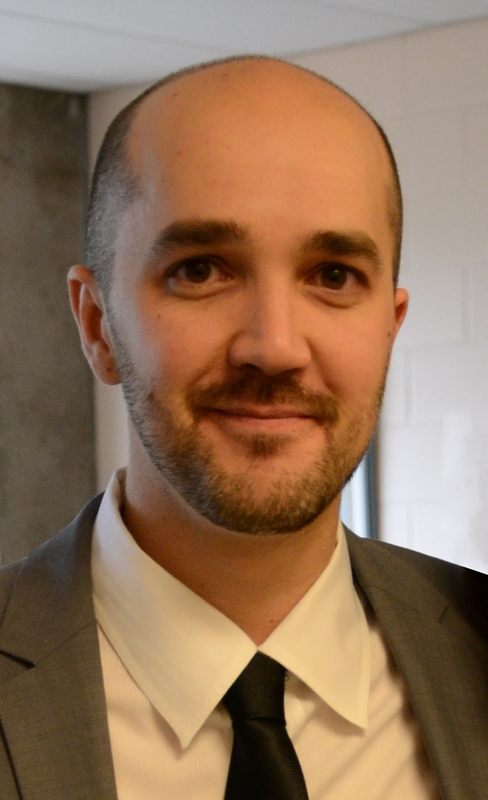 In July 2014, I completed my PhD in Physics as a Vanier Canada Graduate Scholar at McGill University, under the supervision of Prof. Robert Rutledge. My thesis was on "Neutron Stars and the Determination of the Dense Matter Equation of State". Neutron stars are fascinating objects. Born from the supernova explosion of a massive star, they contain between 1 and 2 times the mass of our Sun within a sphere of 10 to 13 km in radius. They are extremely compact and made of a type of matter than we do not understand. 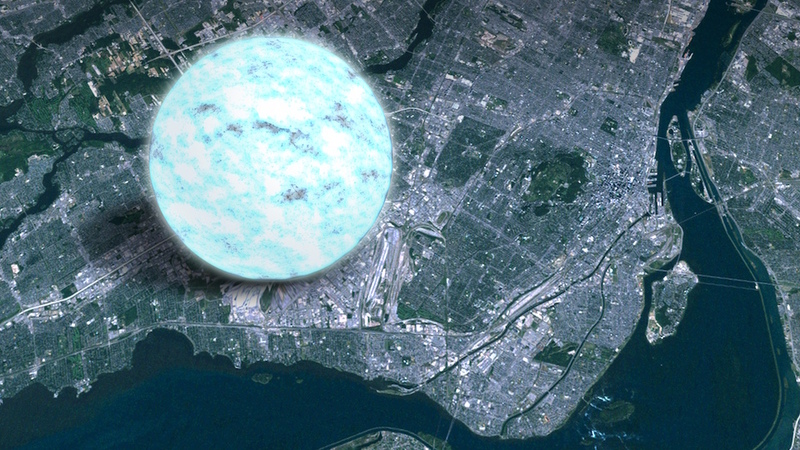 If something could compress a neutron star a little more, they would collapse into a black-hole. Neutron stars emit light in a variety of form: some have beams of radio emission from their poles sweeping across space as they rotate with an extreme regularity; for some neutron stars, we can actually see the emission from their hot 1,000,000 K surface, so hot that they emit X-rays instead of the visible light that we are used to see from stars. I am particularly interested in this surface emission from neutron stars. I use astrophysical observations of neutron stars to help understand the nuclear physics of ultra-dense matter. 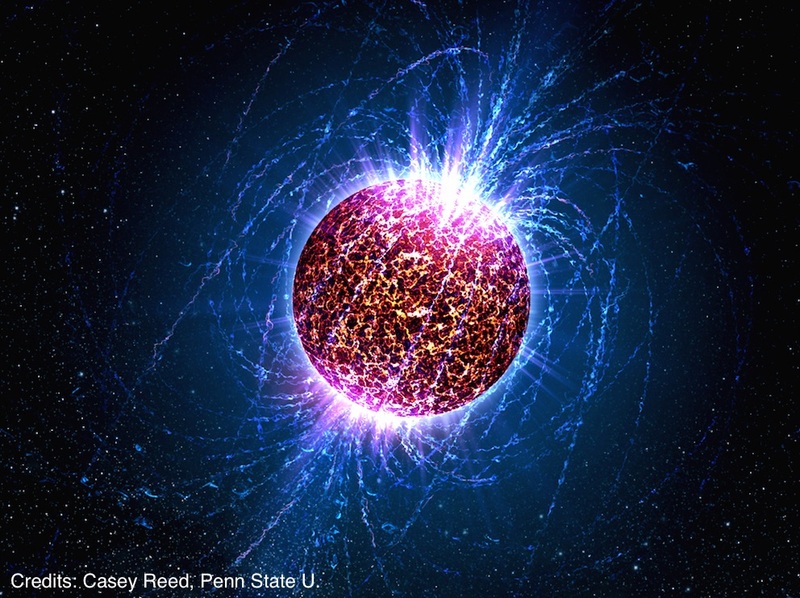 Because such matter cannot be produced in laboratories, neutron stars are the only place where it can be studied. 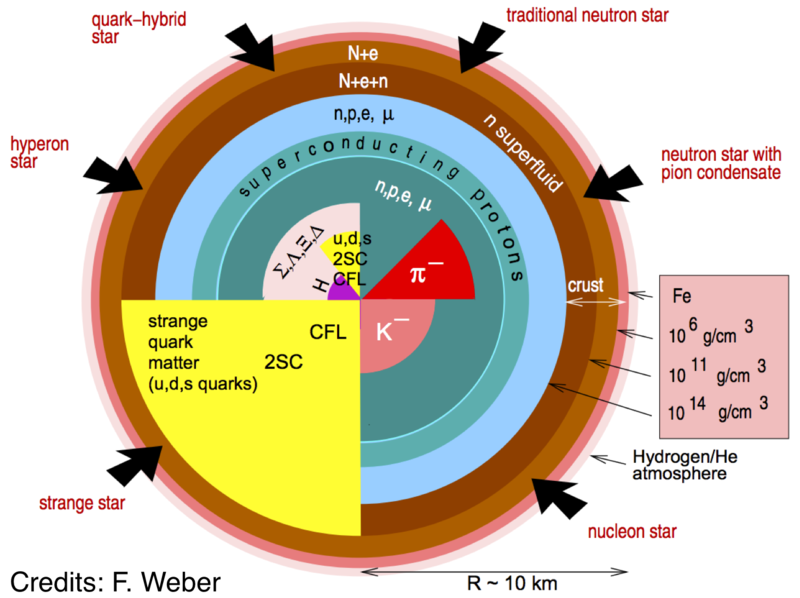 The many different predictions of nuclear physics lead to many different proposed interior composition of neutron stars (see Figure, each part shows a different prediction of the neutron star interior structure). Measuring the radius of neutron stars is one of the few existing methods to understand their interior structure and therefore to constrain the dense matter equation of state. This is done by comparing the measured radius with the predictions of theoretically proposed equations of state. Any questions about my work or my papers? Here are my publications as first author. Sebastien Guillot, Victoria M. Kaspi, Robert F. Archibald, et al. Sebastien Guillot, Rosalba Perna, Nanda Rea, Daniele Vigano, et al. Sebastien Guillot, Robert E. Rutledge, Edward F. Brown, et al. Sebastien Guillot, Robert E. Rutledge, Lars Bildsten, Edward F. Brown, et al. Here are my publications as co-author. 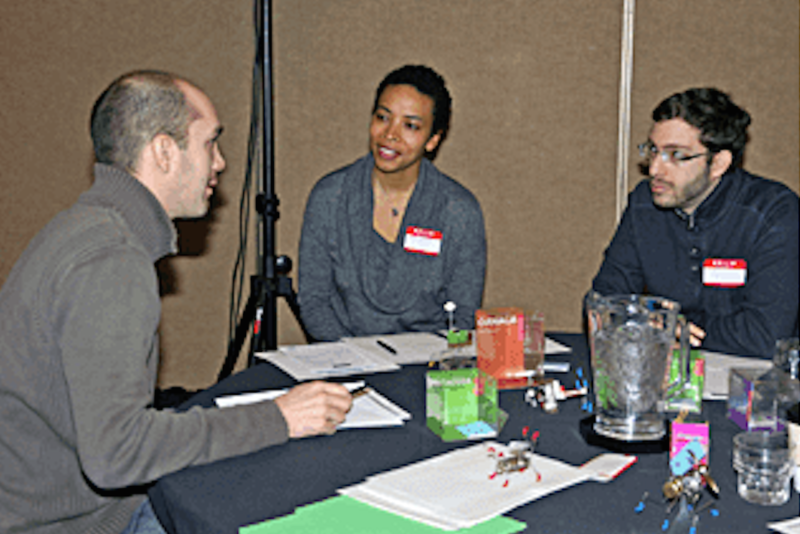 I have a passion for astronomy and science communication, and I don't miss an opportunity to interact with the general public or with kids of all ages. 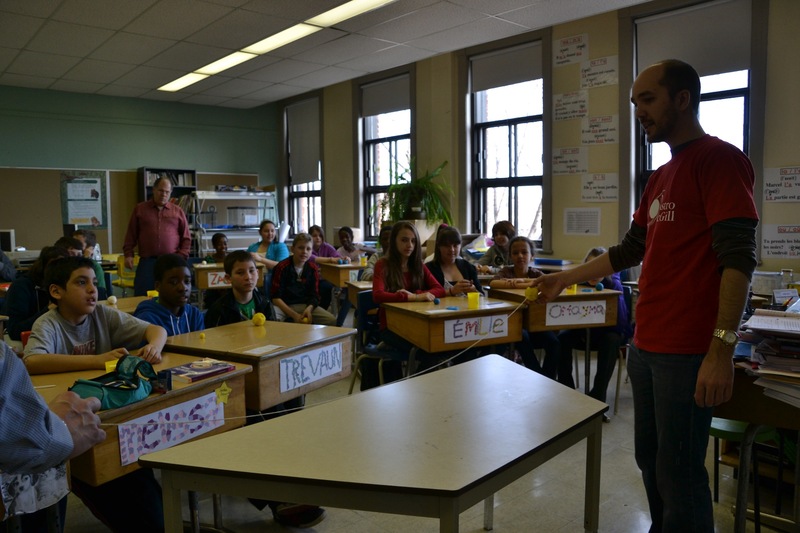 During my PhD at McGill, I have been very actively involved in astronomy outreach and communication. I co-founded with Ryan Lynch and co-chaired for 3 years the outreach group AstroMcGill, which now runs a very successful outreach program. 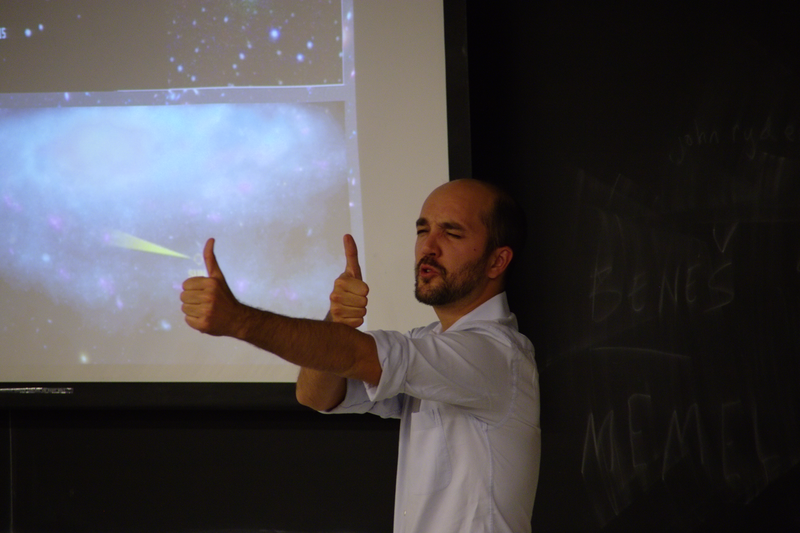 I love giving public lectures on any subject of astronomy. I have had the chance to give several public lectures of the AstroMcGill Public Astro Night series, in community centers, and for local astronomy clubs. 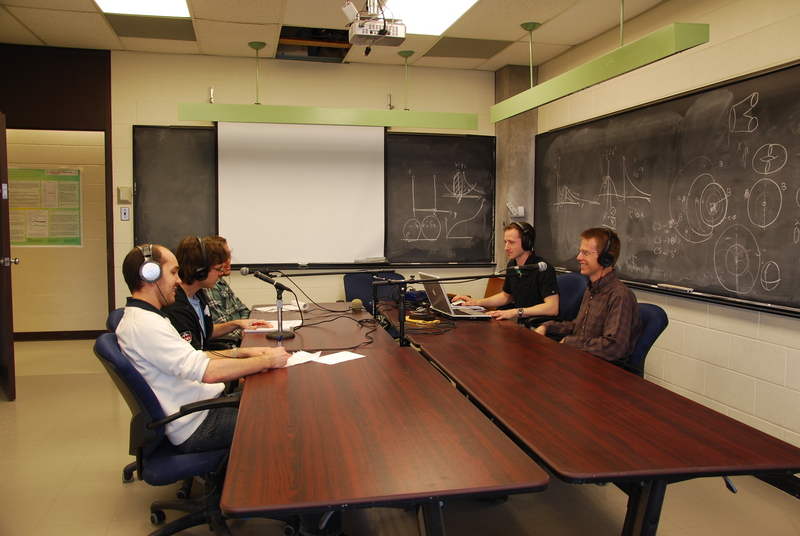 I have been the host of over 40 podcast interviews of the AstroMcGill Podcast series. 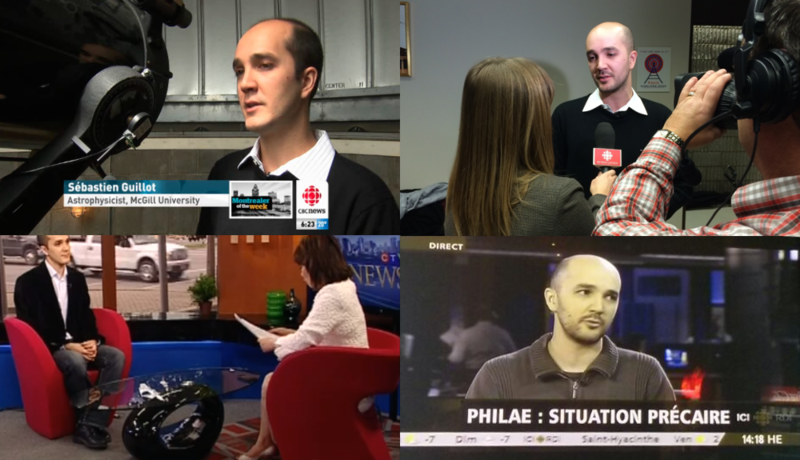 During those, I interviewed astrophysicists visiting McGill University to discuss their research in a way accessible to everyone. As part of the AstroMcGill program of school activities, I visited over 30 schools to present hands astronomy activities to kids of all ages. I also organized all these visits with the team of AstroMcGill volunteers. 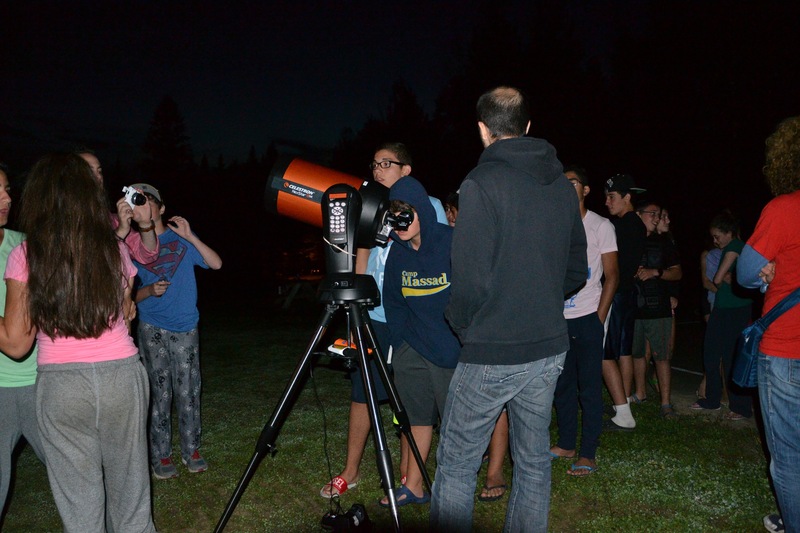 I have also organized and led numerous star parties, either following the AstroMcGill Public Astro Nights, or with undergraduate astronomy classes, primary schools and summer camps, or for special astronomical events. My PhD thesis contains a summary of the subject and the results written for a general audience. It is available in English and in French. Feel free to send me comments. A more complete list of my outreach involvements can be found in my CV. Please do not hesitate to contact me if you'd like to schedule a public lecture, or any other reason.